K. Reshay began writing at the age of eight in her hometown of Starkville, Misssissippi. She has since written numerous short stories, poems and has performed her work in spoken-word venues. 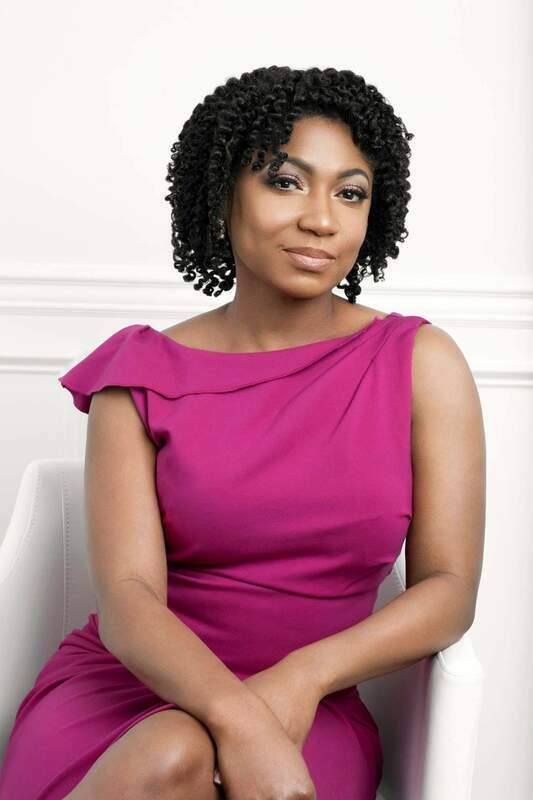 ​In 2011, Reshay founded Me Time Book Club (www.metimebookclub1.weebly.com), which is dedicated to providing a calm, supportive space for women readers. ​In April 2017, K. Reshay became a Certified Financial Education Instructor. She specializes in educating adults and children on finances. ​K. Reshay resides in Alabama with her husband and two sons. "I'll Bend But I Won't Break"